RLR Landscape and Trees offers residential and commercial landscaping services in San Diego County, California. After more than 10 years in business as RLR Landscape, the name was recently updated to RLR Landscape and Trees to reflect added capabilities and getting licensed for trees. RLR Landscape and Trees is fully insured and contractor licensed in California. RLR operates the way small businesses should. Honesty and reliability are a given, and customers are always treated the right way. You’ll get to know the owner and before long you’ll feel more like friends or family. 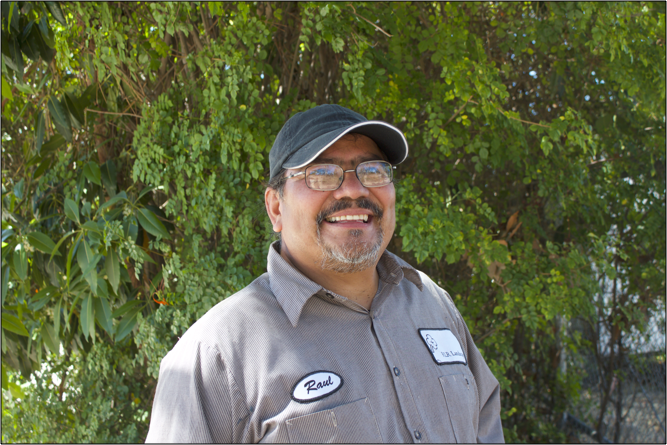 When Raul started RLR Landscape more than 10 years ago, he brought with him considerable skills and knowledge. But the most impressive thing about him is the way he runs his business. He’s as friendly as can be, and from the moment you meet him you realize he has a passion for life and for his business. There are no doubts about his way of doing business. Raul is a man of his word who does the right thing. He treats everyone with respect and will go out of his way to help you.